The “Retirement” benefit is a one-time lump-sum payment based on a minimum of ten (10) years of continuous beneficial membership. The “Retirement” benefit increases $50.00 each year thereafter. See BR&CF Constitution (take the member to Article XIV of BR&CF Constitution) for additional details. As long as you meet BR&CF membership requirements you get one lump sum payment. 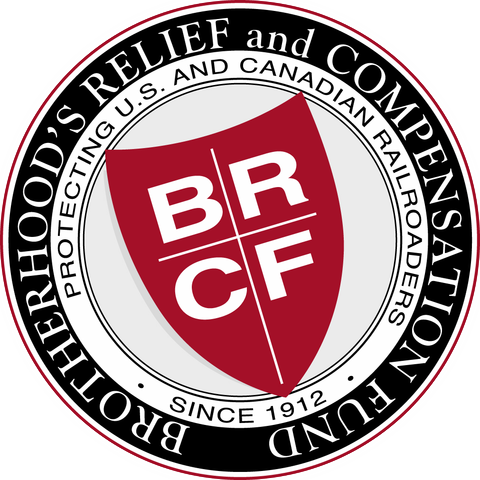 Members are also eligible to receive this benefit when, through disability, they are required to sever their railroad employment. Benefit history with the Organization does not affect your eligibility for this benefit. “Retirement” benefit increases at the rate of $50.00 for each year after 10 years of continuous membership (payable after age 55).